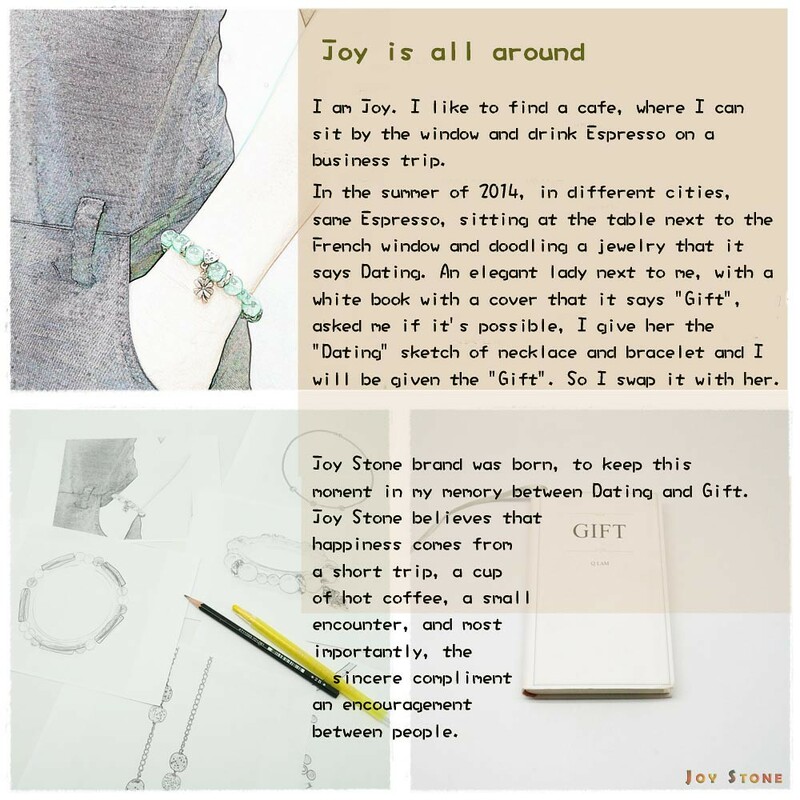 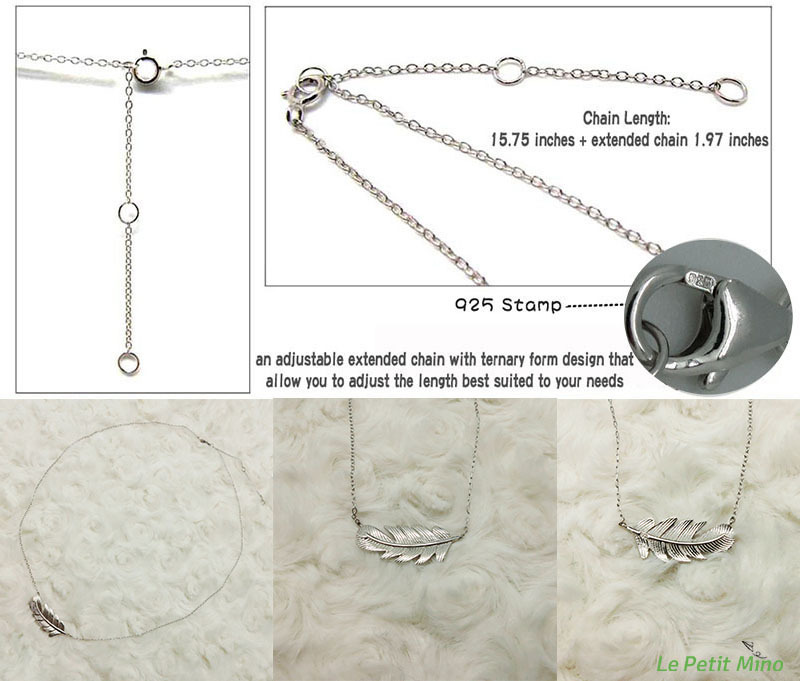 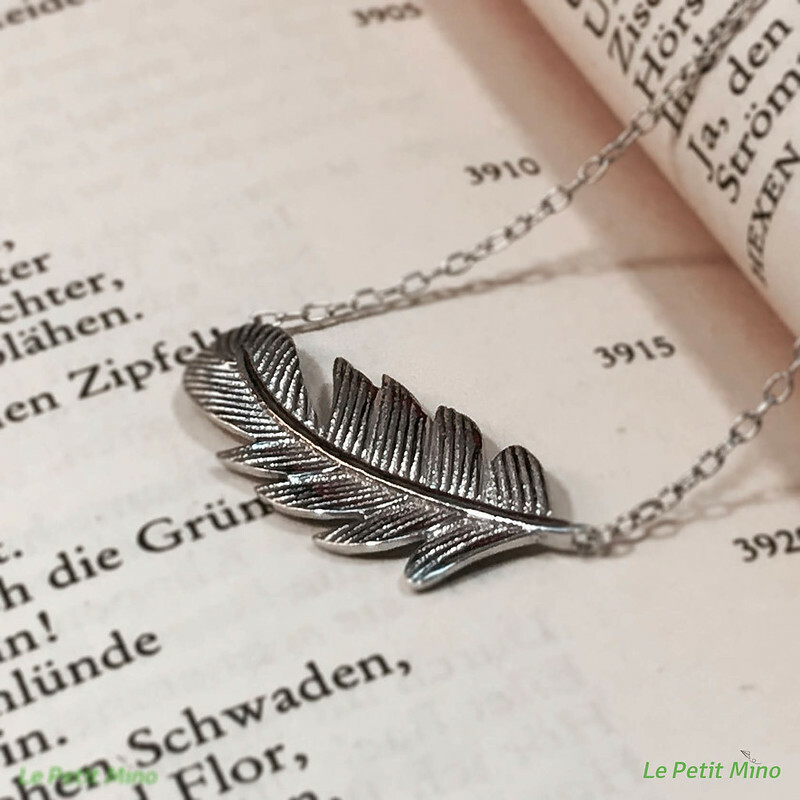 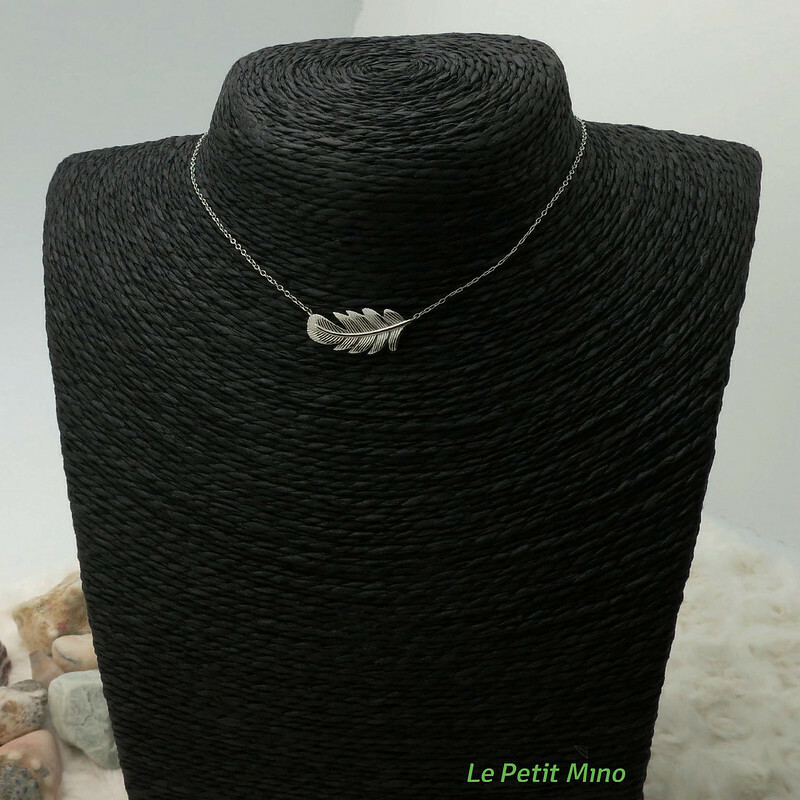 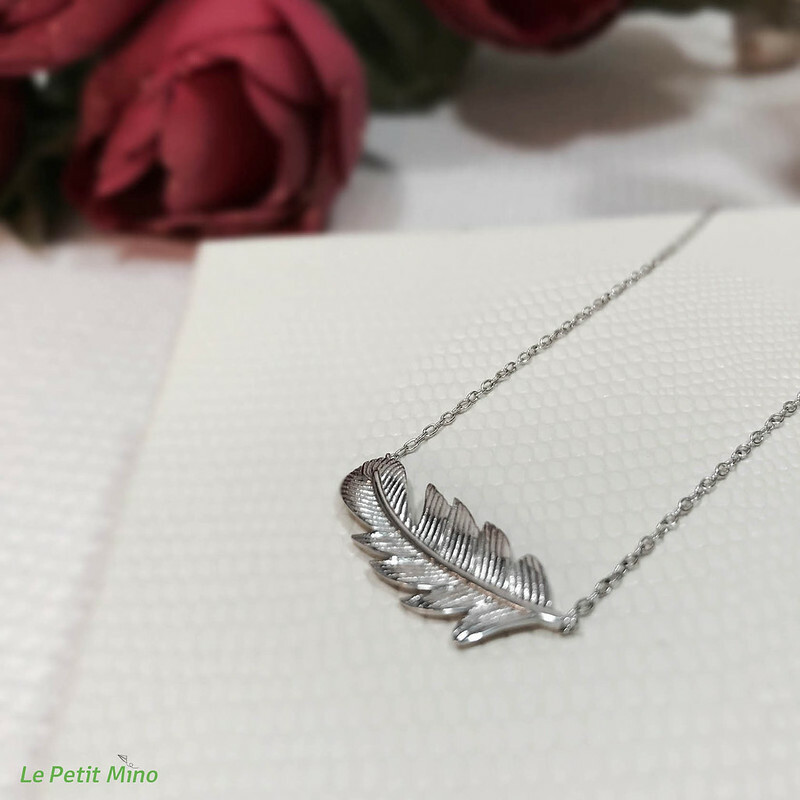 °The design sources for sterling silver collection focusing on the image of Cedar Leaf. 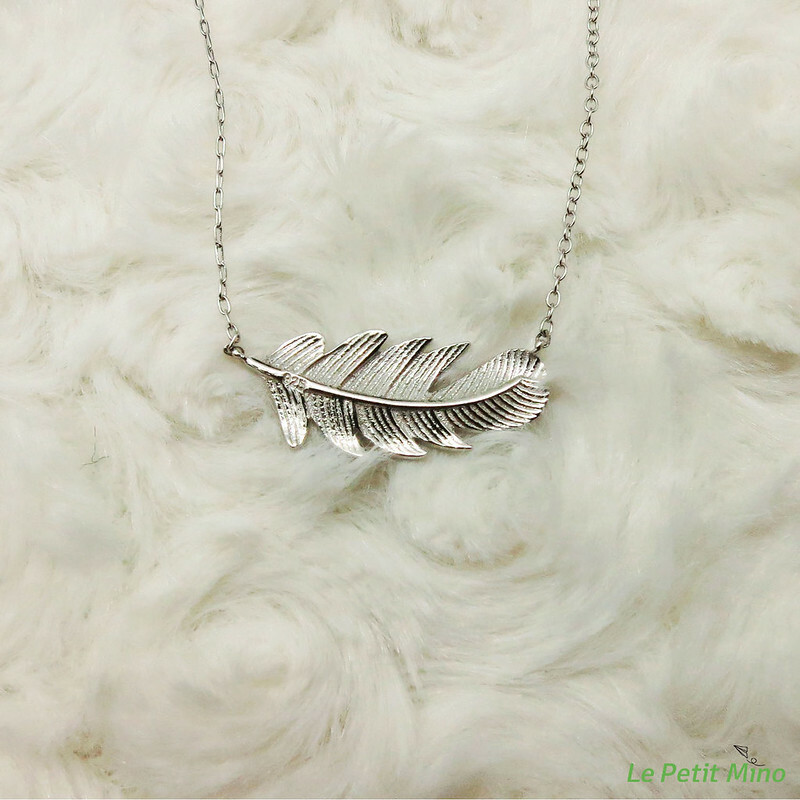 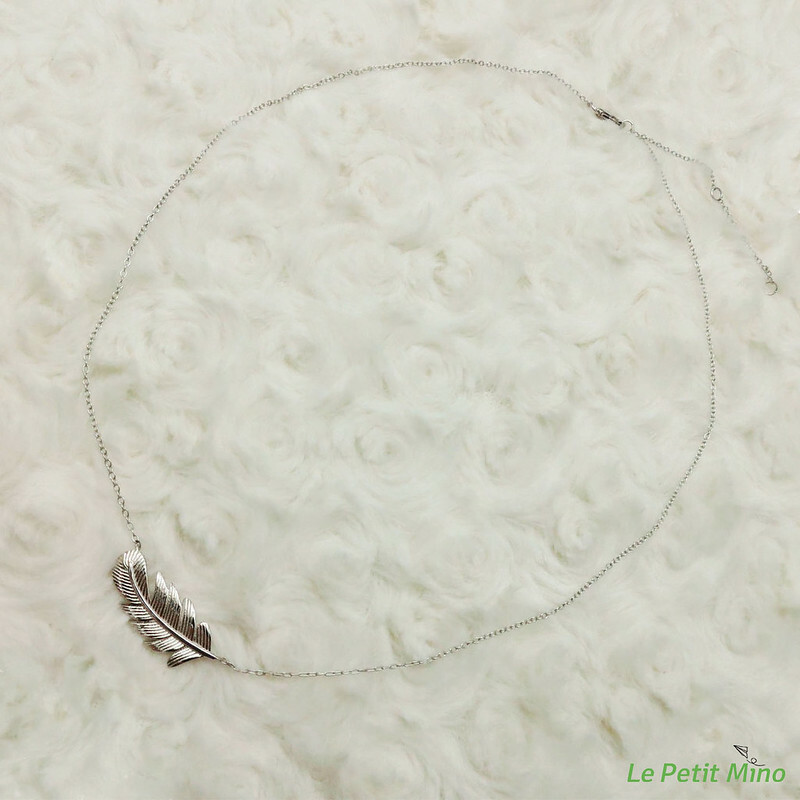 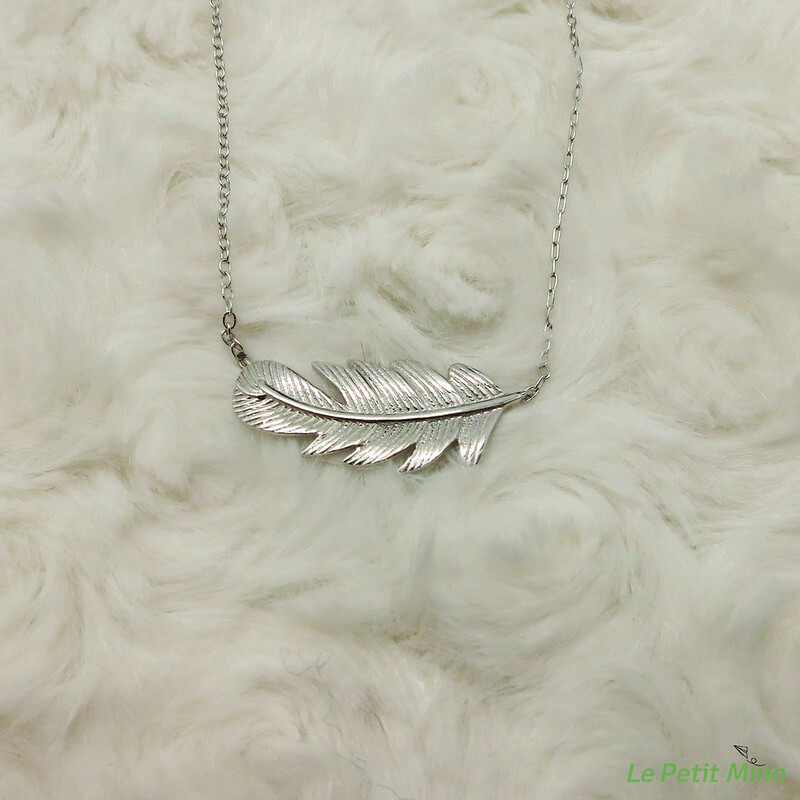 Timeless and trendy, chic silver Jewelry. 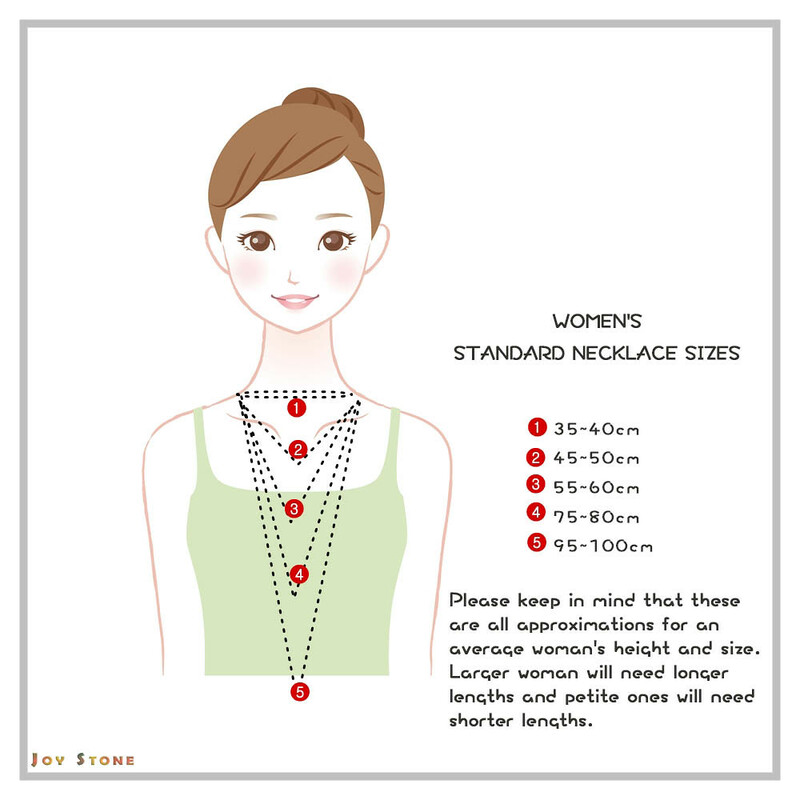 Pendant Size 2 x 1cm approx.